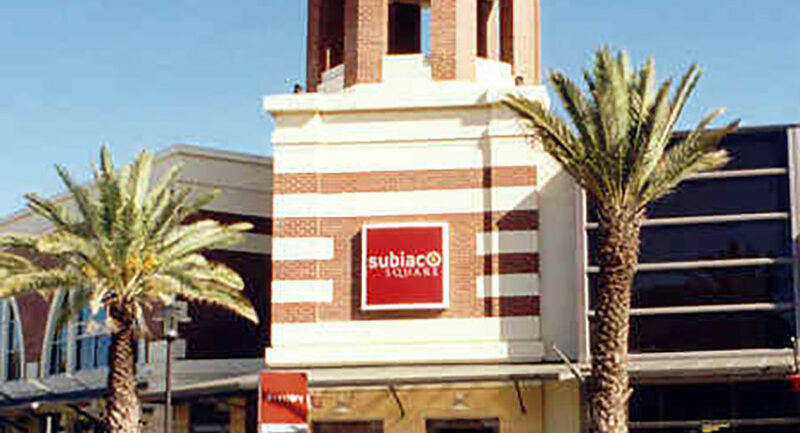 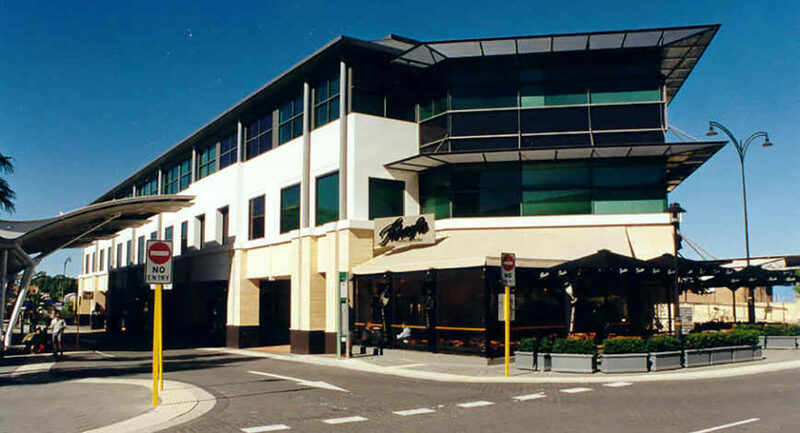 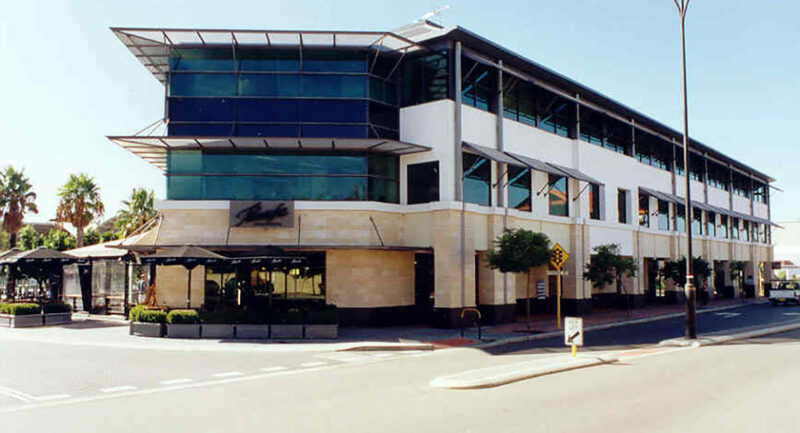 The Subiaco Square Shopping Centre was part of the $20 million first stage re-development around the new Subiaco Railway Station. 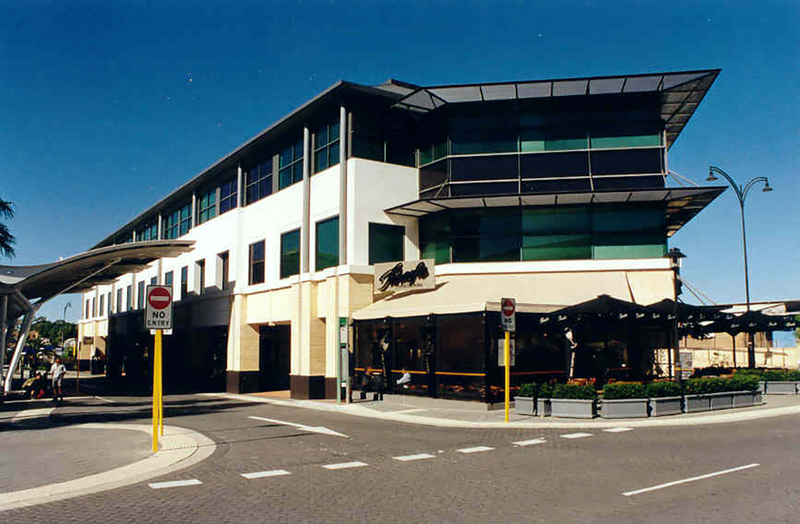 The shopping centre on the north side of the station is surrounded by the rest of the $75 million development which includes over 200 apartments, retail shopping, malls, offices, a tavern / hotel and car parking. 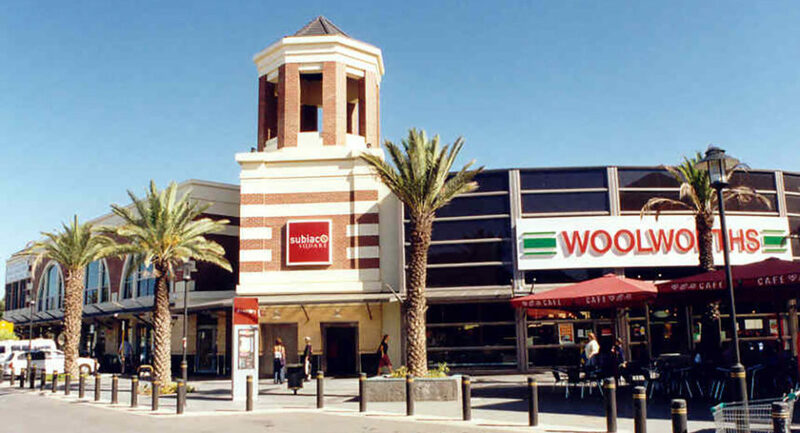 The shopping centre contains extensive basement car parking. 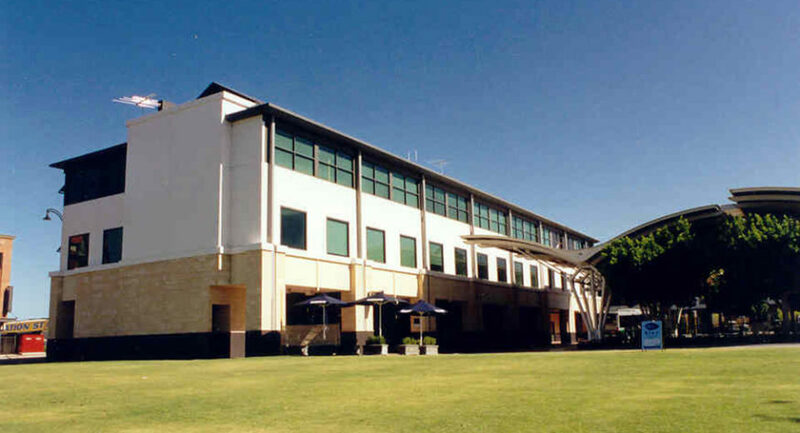 Various structural alternatives were assessed for economy.